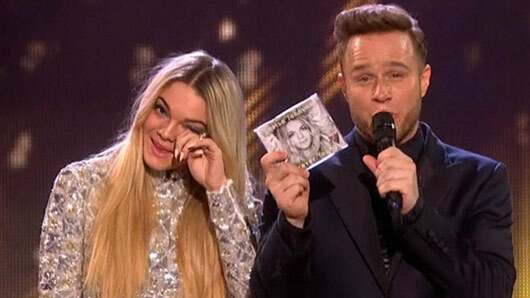 X Factor stars Olly Murs and Louisa Johnson will be teaming up for a new single named “Unpredictable”. The former X Factor contestants have both gone on to have successful solo careers since competing on the ITV show and today Olly announced his next single will be a duet with 2015 winner Louisa. No doubt Olly and Louisa will have good chemistry together after working together previously. Not only was Olly host on the X Factor the year Louisa won, but the “Best Behaviour” singer also joined Olly on his UK tour as the support act earlier this year. The summer tour featured hits from Olly’s most recent album, 24 Hrs, which was released late last year and was his fourth album to make it to the number one spot.